Make good things even better: HAAG-STREIT has reinvented the ophthalmologist’s work place with the enhanced examination unit HS-2010. The visionary invention is followed by the evolutionary redevelopment with innovative software programmed control electronics (PLC). New application techniques together with new material properties were turned into practicable solutions. The next chapter of the success story is written. 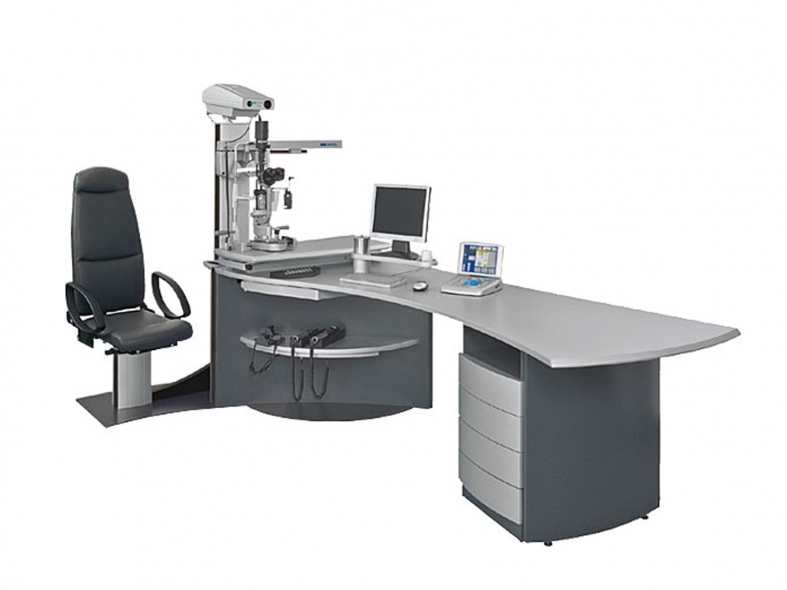 Discover the second generation of the HAAG STREIT refraction and examination units!